Founded in 1999, Terra Caribbean is an established and well-respected real estate agency in Trinidad and Tobago. With a diverse portfolio and impressive track record in commercial and residential real estate, our team helps clients purchase and sell various properties in Trinidad. Whether you are searching for a home or a commercial property, to buy, build, develop or rent, we deliver an exceptional real estate experience through our comprehensive suite of real estate services. With over 80 years of combined real estate experience, our Brokerage team has the knowledge and expertise to assist in all real estate matters. Our Advisory and Valuations team provides current market data that helps you make informed decisions. Terra Caribbean has the regional reach to take you even further. Our sister offices in Barbados, Grenada and St. Lucia ensure you have access to regional data and representation in neighbouring islands, when it’s needed. 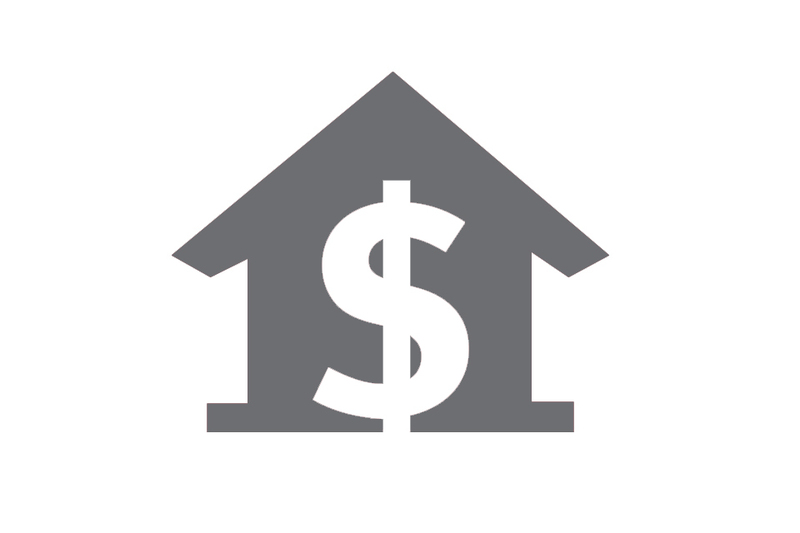 Our shared resources also offer clients the digital exposure and resources which help sell properties faster. Jean-Paul came to Terra Caribbean Trinidad in 2003 as a Sales and Rental Agent with experience in sales and sales management since 1996 in both Trinidad and the UK. With years of strong strategic sales exposure, Jean-Paul became a Director in 2009. 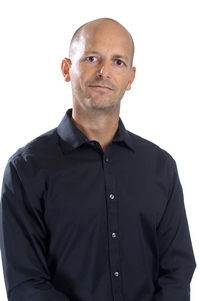 Jean-Paul is most known for his analytical approach when understanding customers’ needs, which assists him when pairing clients with the right properties, especially in the commercial segment. 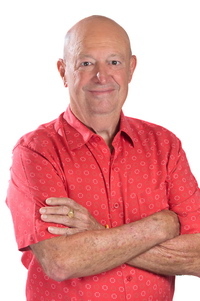 His objective is to present to the real estate market an unparalleled level of customer service through product knowledge and attention to detail. Jean has been in the real estate industry for over 30 years and was a Co-Owner/Director of Real Estate Services Ltd. in Trinidad, before moving to Boca Raton, Florida. There, he obtained his real estate broker license from Gold Coast School of Real Estate and had a successful career as a Realtor/Broker in the US market, before returning home to Terra Caribbean. Jean has worked with a clientele, which includes Guardian Life of the Caribbean Limited, Haliburton Trinidad Limited, RBC, RGM Limited, Schlumberger Trinidad Inc., Tucker Energy Services Limited and many other multi-national corporations in Trinidad & Tobago. He has also worked with various Government of Trinidad and Tobago Ministries. 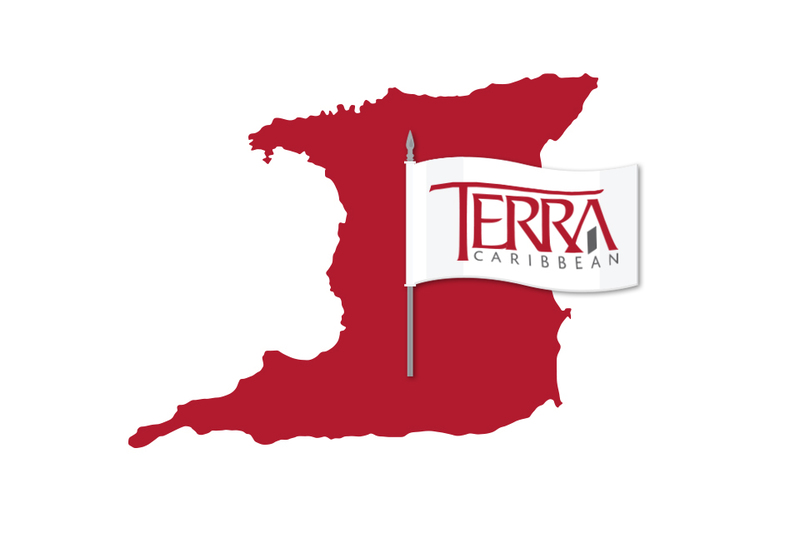 In June 2000, Terra Caribbean began operations in Trinidad. In December 2001, Terra Caribbean Trinidad opened the Valuations service line, directed by Mr. Kameel Khan, FRICS. 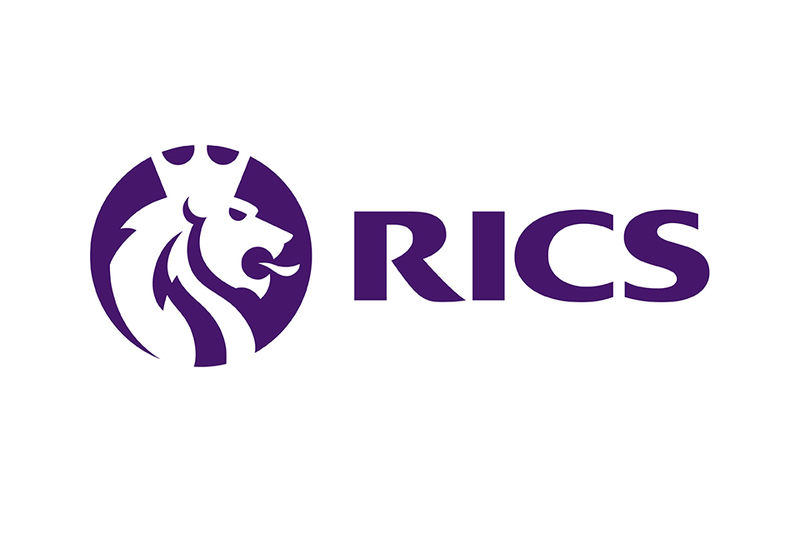 In July 2013, Terra Caribbean was officially regulated by the Royal Institution of Chartered Surveyors (RICS); a world-renowned and respected professional body that monitors, guides and assists firms to comply with rules, regulations and ethical standards.